Badlander Badlander, by Richard DuBois. Sturgis Bike Week. 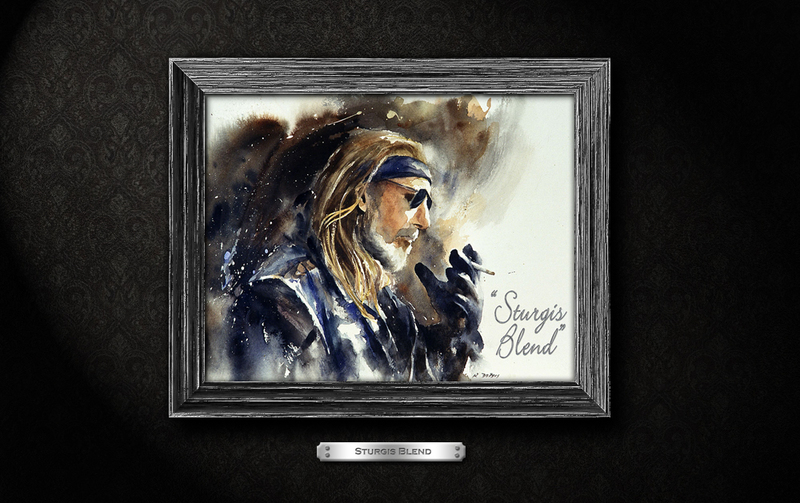 Sturgis Blend Sturgis Blend, by Richard DuBois. Sturgis Bike Week. Ahead of the Storm Ahead of the Storm, by Richard DuBois. Sturgis Bike Week. 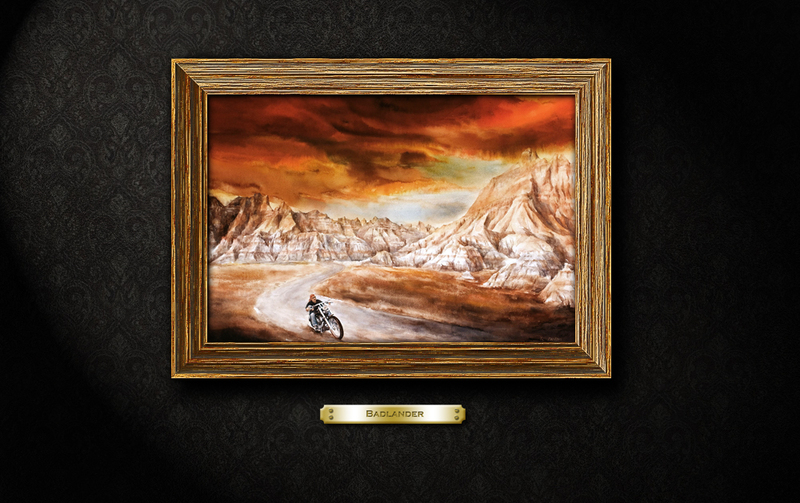 Below are the thumbnails for each of the images for sale in the Sturgis Bike Week category. 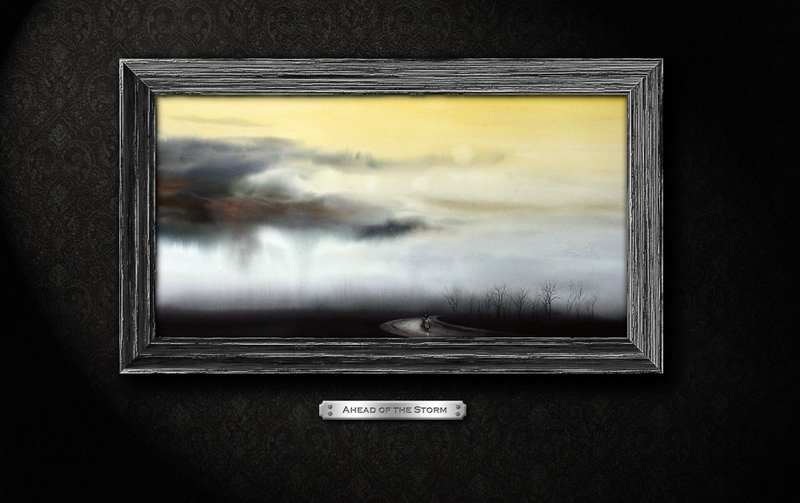 Click on the thumbnail to see an enlarged view of the artwork, along with detailed description of each painting, the sizes available, and pricing information. Please enable pop-ups in your browser to view the enlargement windows. Reproduction of the material or graphics on this site without written permission is strictly forbidden.